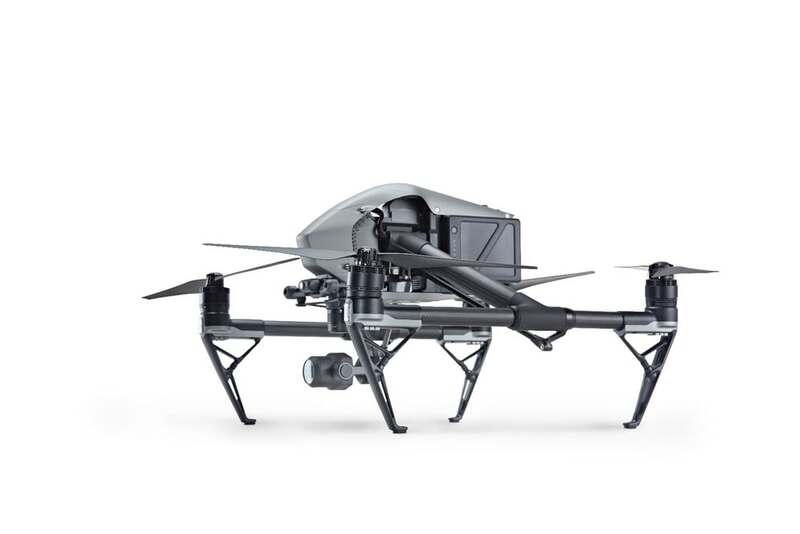 You can bet your backside that drones will be among the most popular gifts this holiday season. 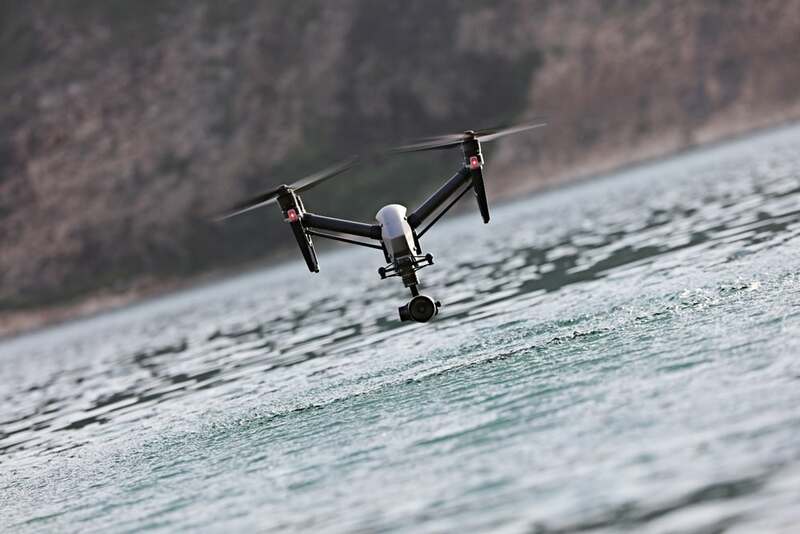 But if the intended recipient has no interest in a mere toy and the gift giver has a little bit (okay, a lot) bigger budget, then the drone denizens at DJI have birthed a quadcopter that’s definitely worthy of consideration. 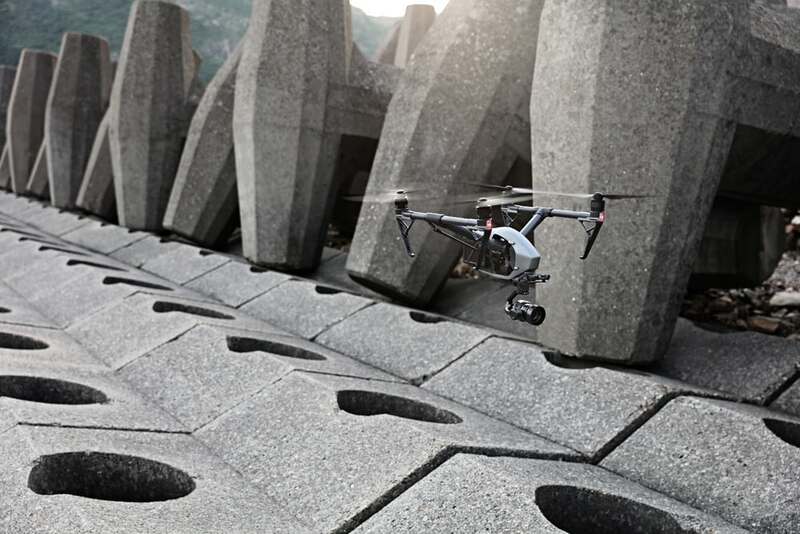 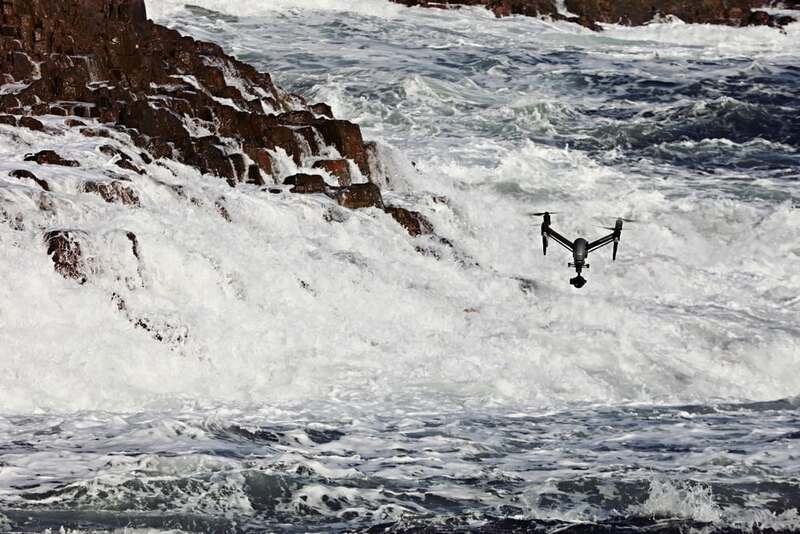 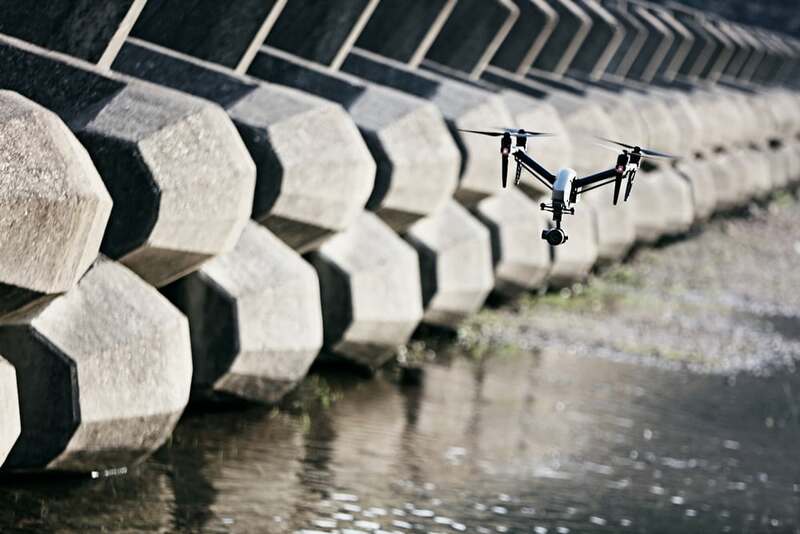 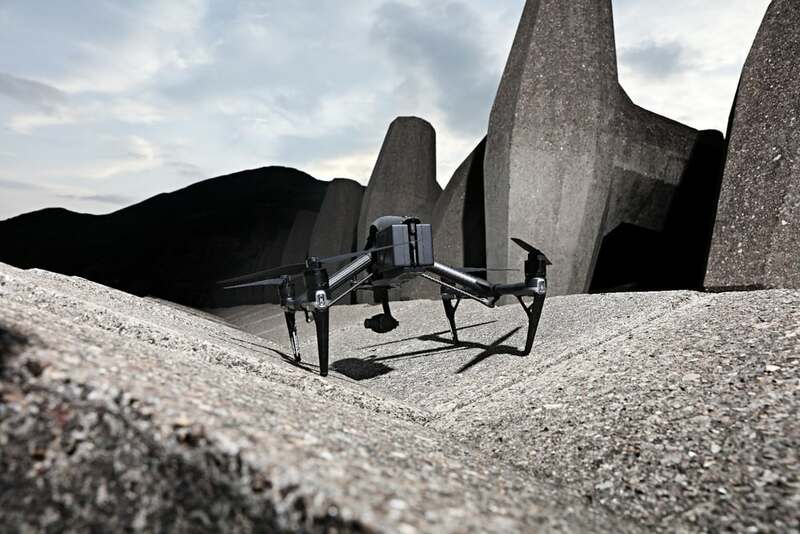 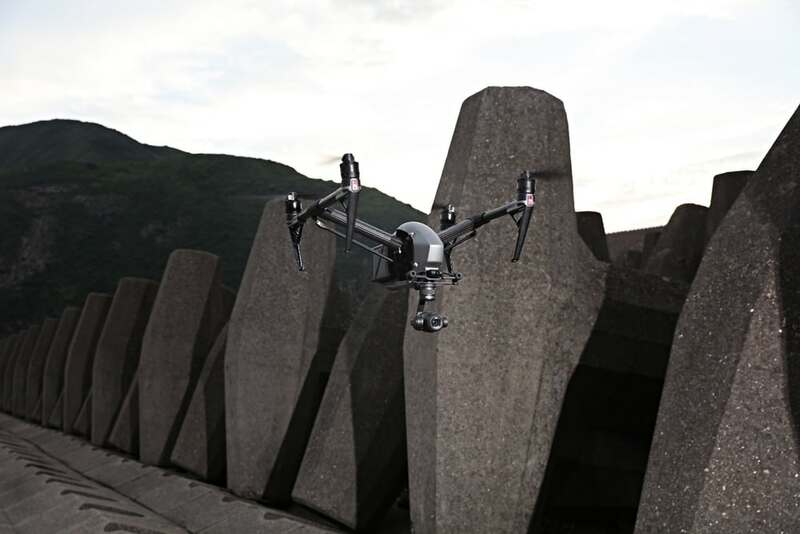 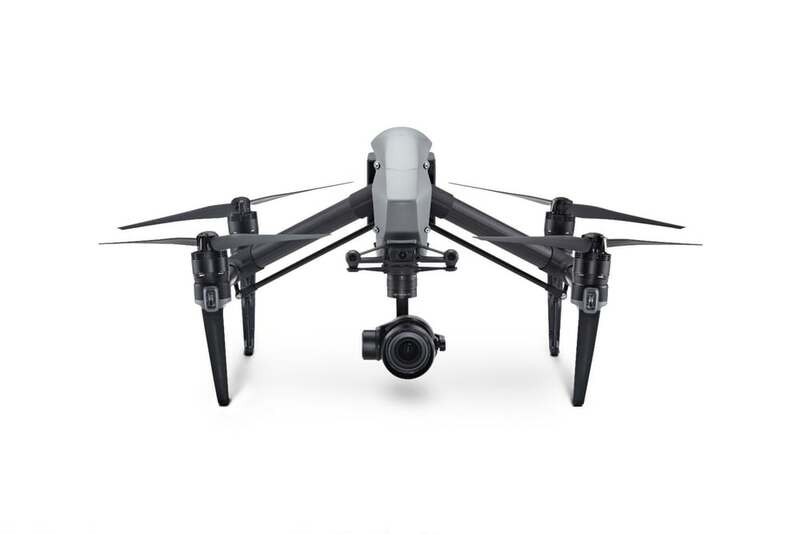 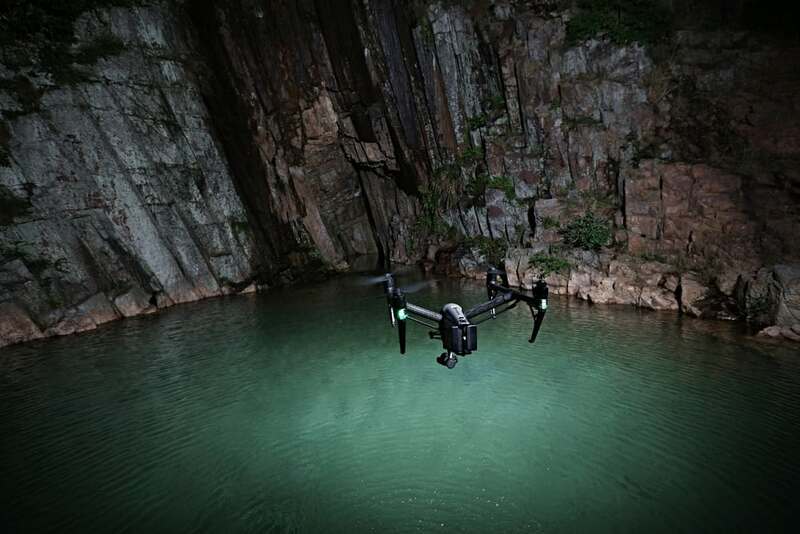 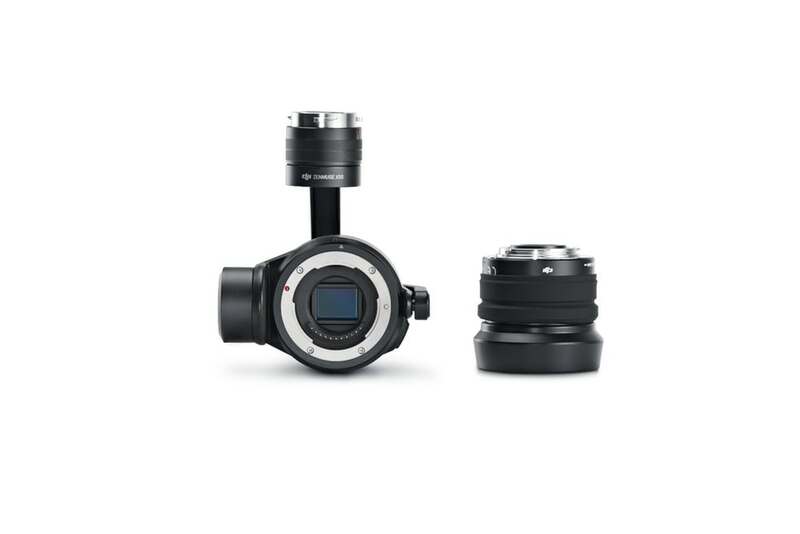 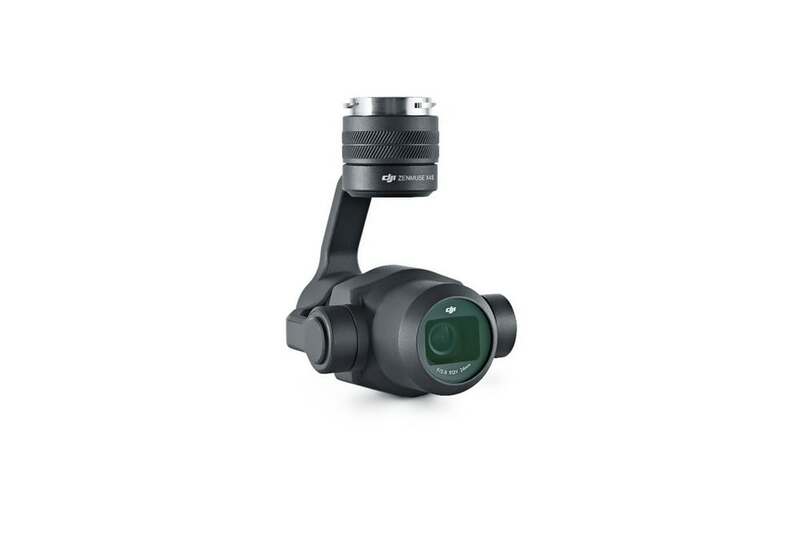 The DJI Inspire 2 is a sleek, commercial-grade apparatus that is, in the right hands, capable of capturing incredible images. 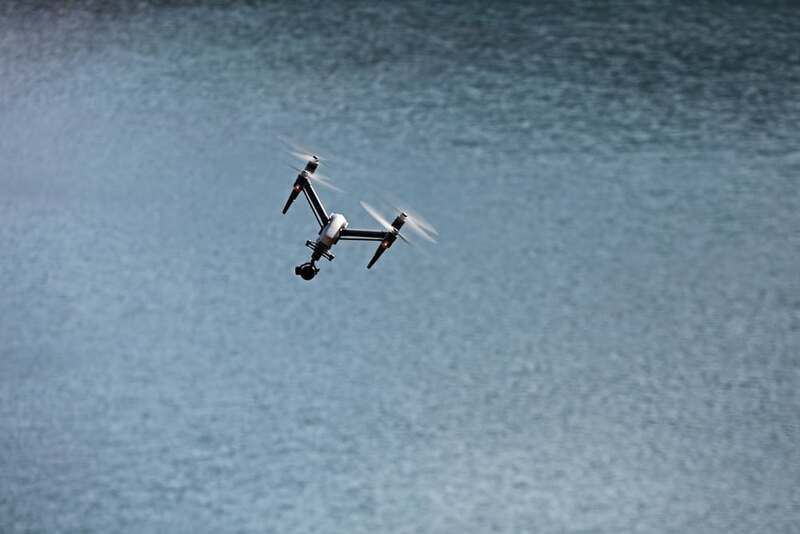 It can fly horizontally at up to 67 mph, making a 3D map of the terrain below it while doing so to locate suitable landing spots and help find its way home. 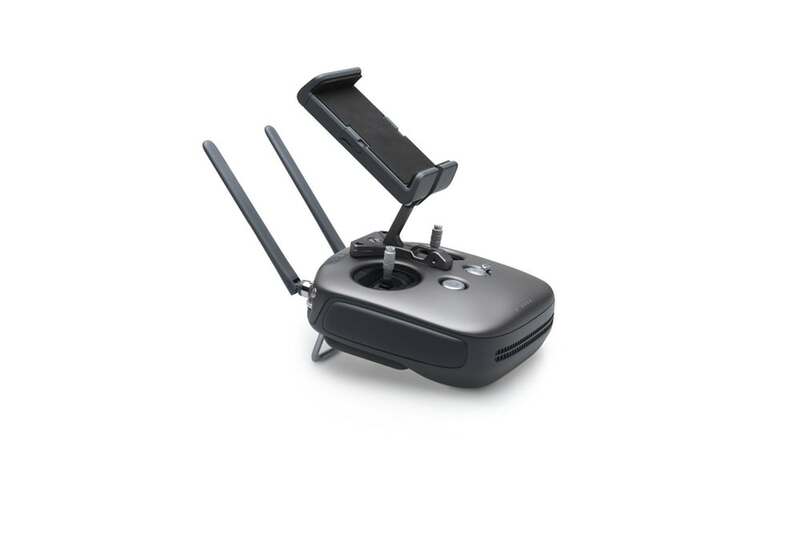 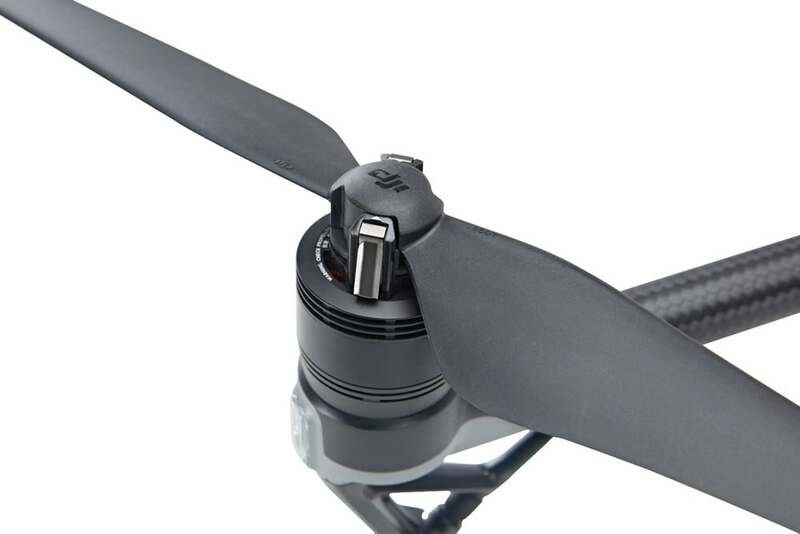 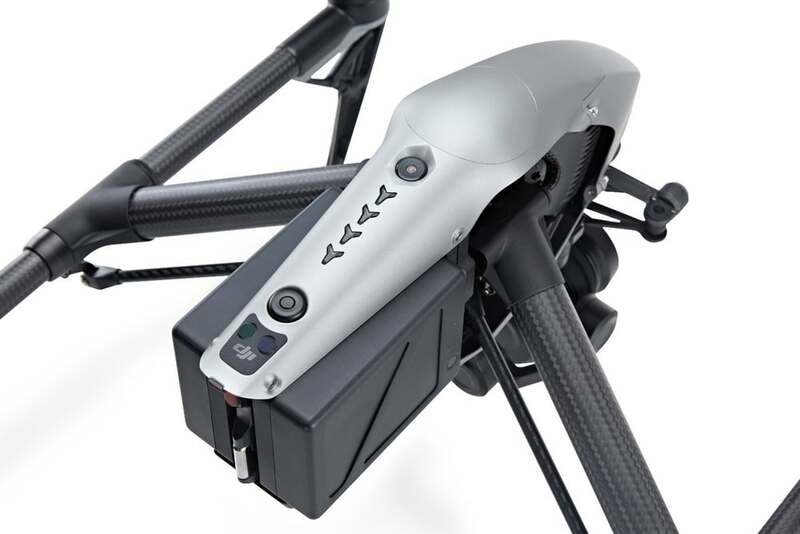 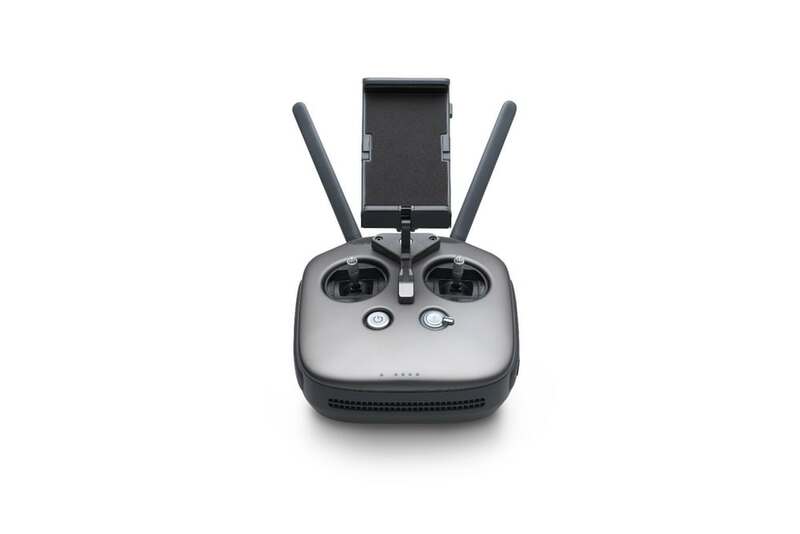 Its dual batteries give it the peace of mind of double redundancy, as well as up to 27 minutes of flight time, while a self-contained heating system allows operation even in sub-freezing weather. 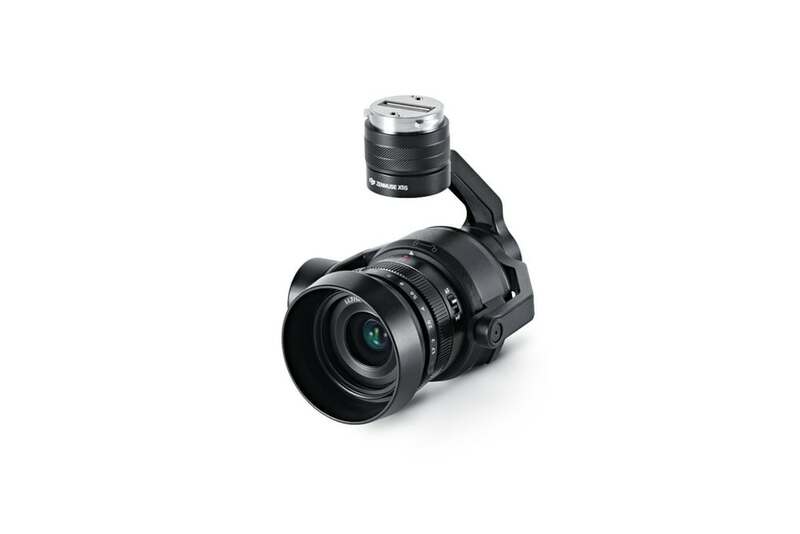 As for video capabilities, the X5S camera is able to shoot 5.2L RAW video at 4.2 Gbps (which is about as close to a 2D representation of reality as you can get), and it can livestream 1080p or 720i video, which is great news if you’re part of a TV news or sports crew. 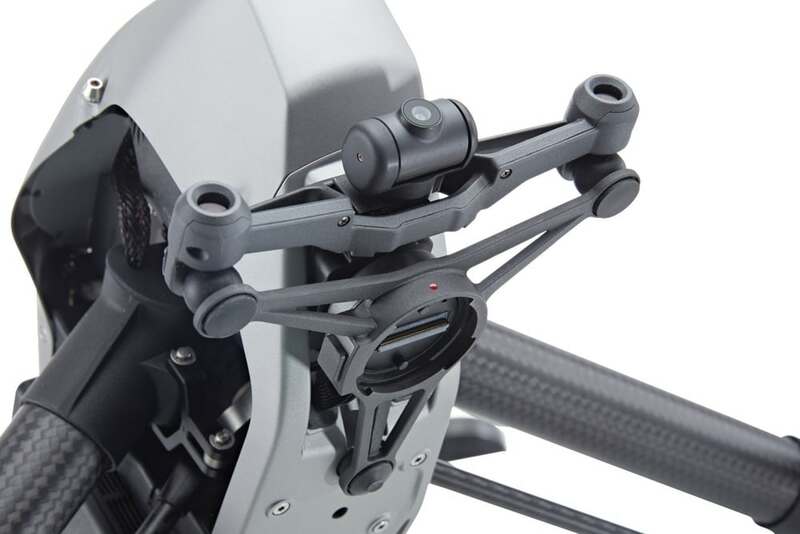 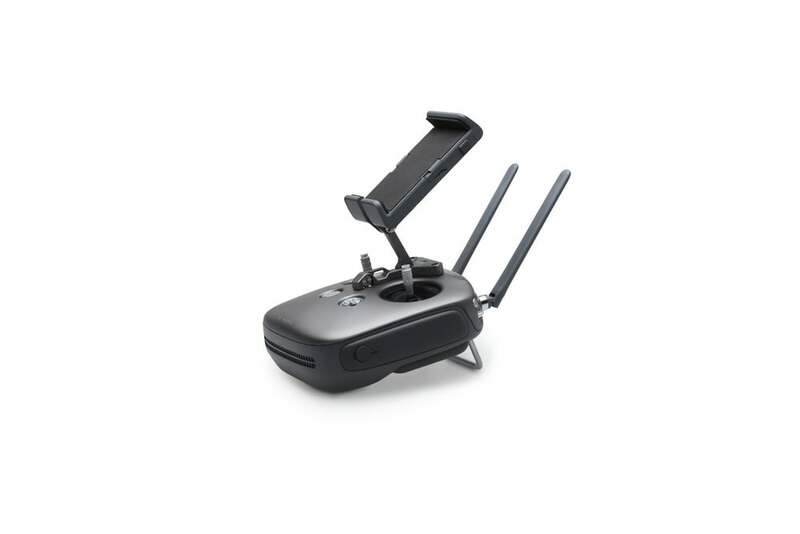 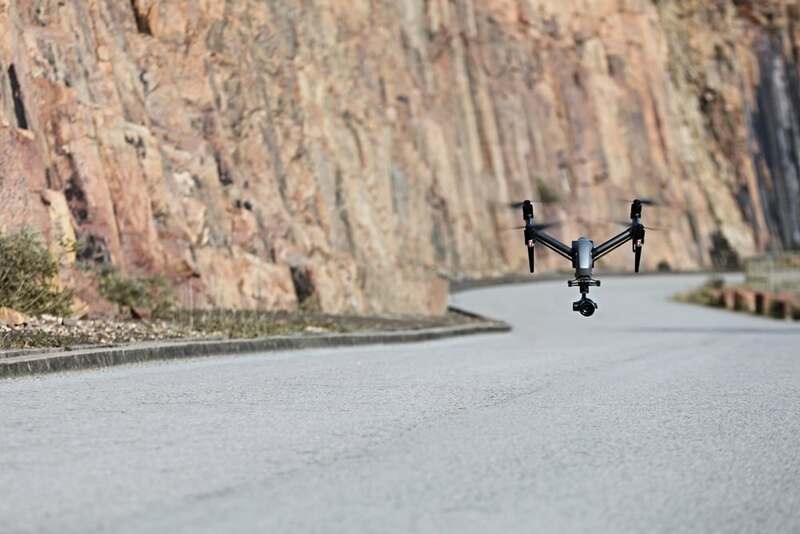 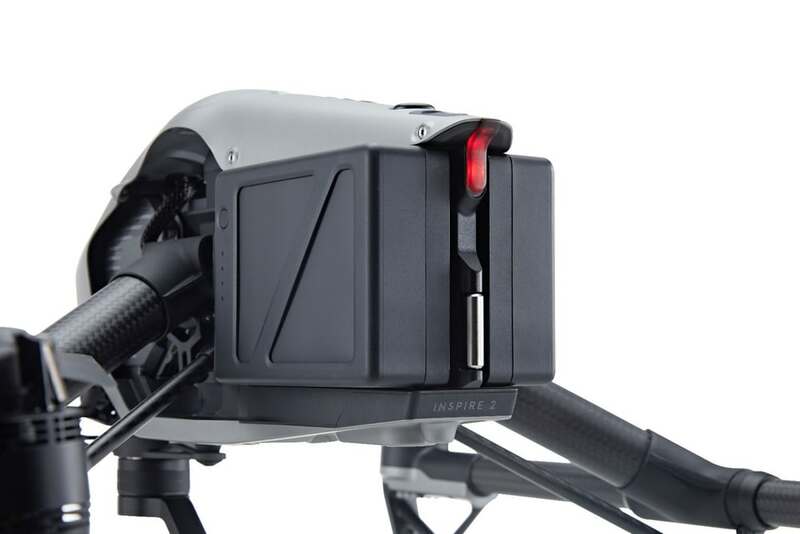 However, there is some not-so-great news about the Inspire 2, namely the price: The pre-order price through DJI is $2,999…but that will just get you the airframe. 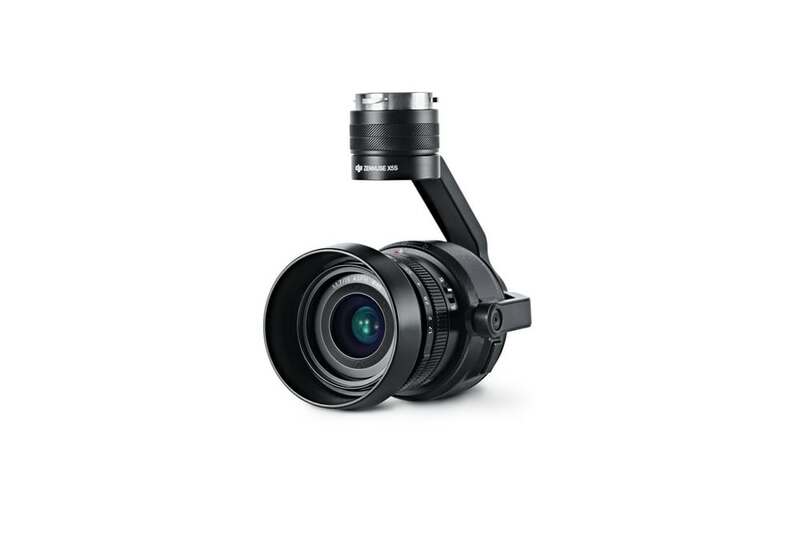 If you want the premium bundle which adds the X5S camera and the CinemaDNG and Prores software licenses to the mix, you’ll be $5,999 poorer. 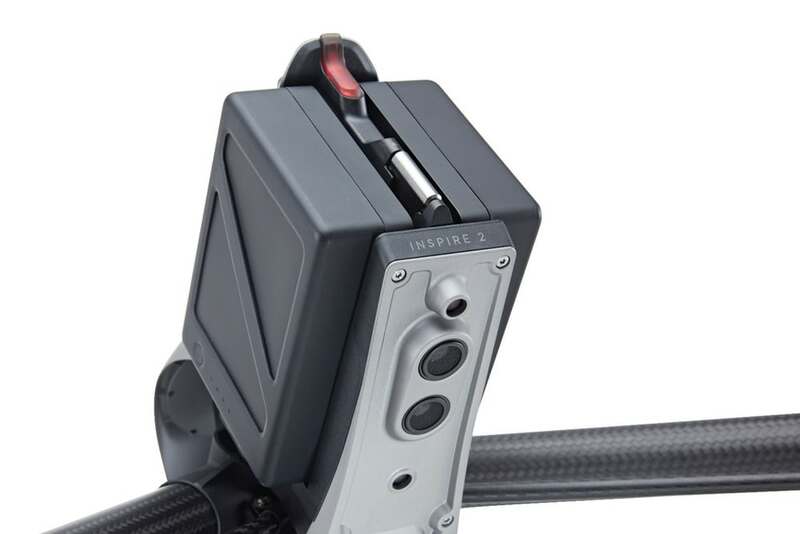 But your life will be so much richer knowing that you’ve opened the door for the recipient of your yuletide largess to create some incredible, Hollywood-worthy videos.